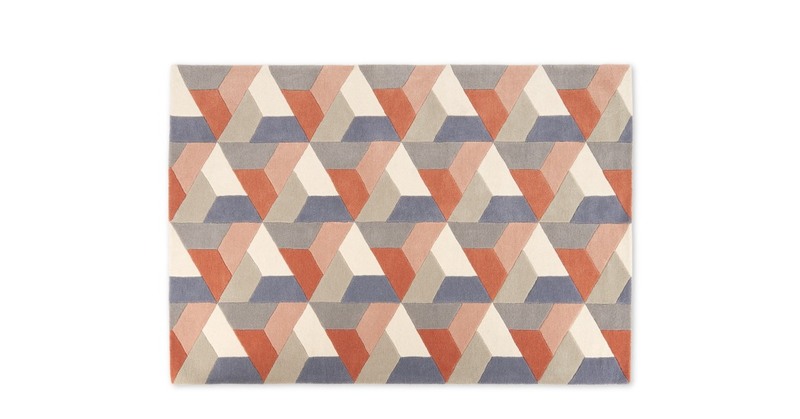 Carved with a striking geometric design and crafted from pure wool, our Toki rug is the perfect choice if you’re looking to add colour and pattern to your home for a pocket-friendly price. One of our fab MADE Studio designs, Toki is available in two eye-catching colourways. Choose from pink or mustard yellow to revive a bedroom or living space. Like Toki’s bold palette and print? There’s a whole collection to discover. Invest in matching cushions, rugs and throws for a coordinated look throughout your home.